nological facilities are among the best in the world. ond Green Fest music festival in 2008.
team when they lost 3-2 to Poland. 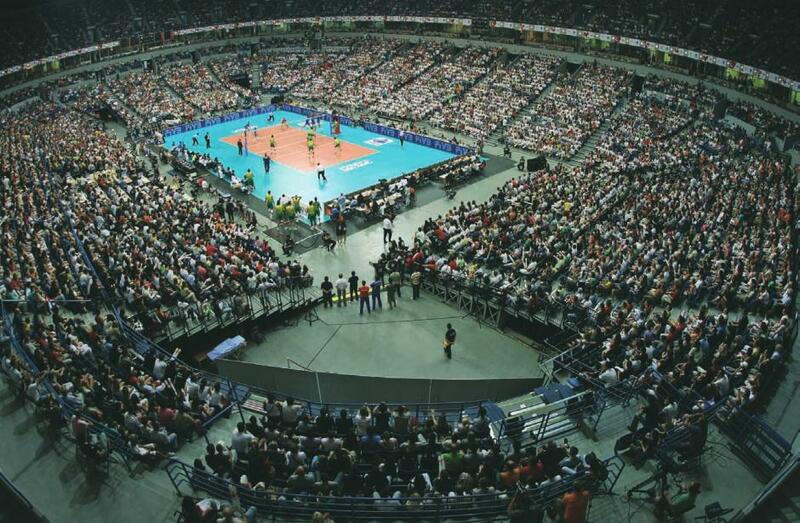 Arena, was coordinated by the FIVB and IMG.